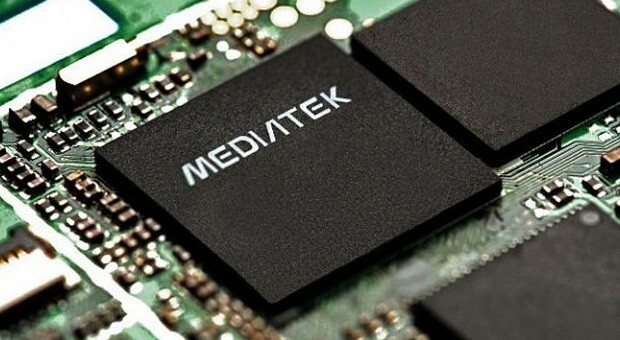 MediaTek, a leader in power-efficient, highly-integrated IoT (Internet of Things) technologies, today announces the launch of the industry-leading MT7687 – a low-power, WiFi System-on-Chip (SoC) that allows home appliances and smart devices to connect to and be controlled through a home network. Enabling a diverse range of IoT applications, the MT7687 provides advanced security, integrated memory, and an enhanced user programmable microcontroller. The MT7687 will be available to customers and developers in Q3 2015. 1×1 802.11b/g/n WiFi subsystem designed for power efficiency and robust connectivity. Versatile peripherals, including UART, I2C, SPI, I2S, PWM, IrDA, and auxiliary ADC support diverse applications. An embedded SRAM/ROM and a serial flash in package. A compact module for Smart Home appliances/devices. An integrated security engine that makes the appliances/devices more secure.